← My Wedding Dress Arrived…. I think it’s all the “little” things that make the wedding special. People always see gorgeous floral arrangements at each wedding.. but it’s the little details planned meticulously ahead of time that make a wedding memorable. I need to design some other little details to put on display. 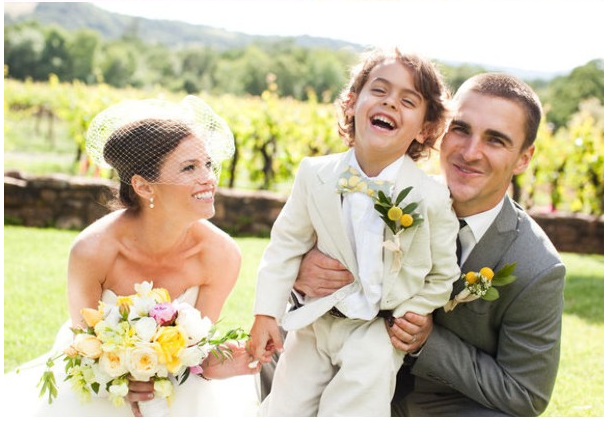 I’m pouring through MarthaStewartWeddings for details and 100LayerCake, StyleMePretty and stuff for inspiration. Will share as the design process goes along! 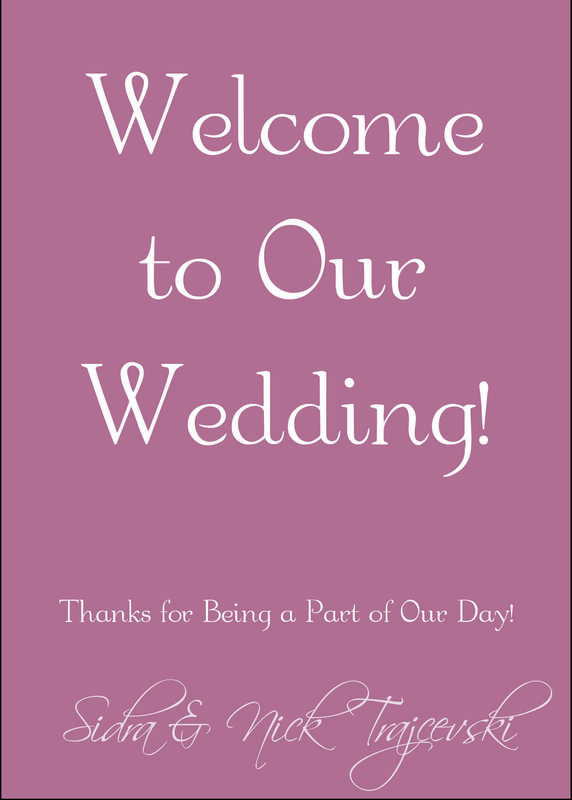 Alsoo… since InDesign and I are BFFs, I am designing the wedding invitations for wedding #2. Cannot wait to post how it will look! It’s going to be super cute, simple, modern yet elegant. We are thinking of doing a pewter and yellow color scheme for that one, cannot wait to see how different the two weddings will be! Love the way the groom is wearing a gray suit with a yellow boutt! Hey there! Another question about the cultures (hope you don’t mind! ): for the two weddings, were there completely separate guest lists? Like all of your family at the one and his family at the other? (Besides immediate family, of course). Hey Toni!! I’d love to answer these; so busy with work but I’ll post a blog about it!